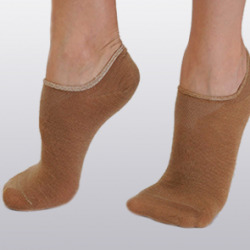 Camel wool is often used in the treatment of neuritis, neuralgia, arthritis, rheumatic pain. 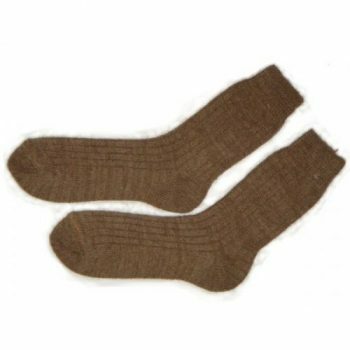 Socks made of pure camel’s hair. • Provides prevention of fungal diseases of the legs. Camel wool has many features that distinguish it from other types of wool and give it truly unique healing properties. It is more than twice lighter than sheep and, in addition, much stronger. The hair of camel hair is hollow, which provides it with additional heat-insulating properties and lightness. Due to a certain habitat, biologically active substances (BAS) accumulate in the camel’s wool, which have a beneficial effect on human health. 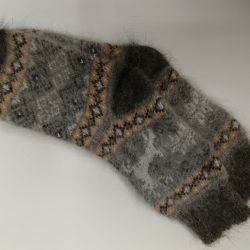 Also, wool is able to neutralize negative electrical charges, which helps to relieve pain, nervous tension, normalizes the tone of the whole body. Its use increases the therapeutic effect of any method of treatment.